Many events are coming up in April, starting today with the Trustee Election and Budget Vote at the Howland Public Library, and the Citizens Preparedness Training tonight (includes prep for floods and long power outages). The next few weekends in April are jam-packed! 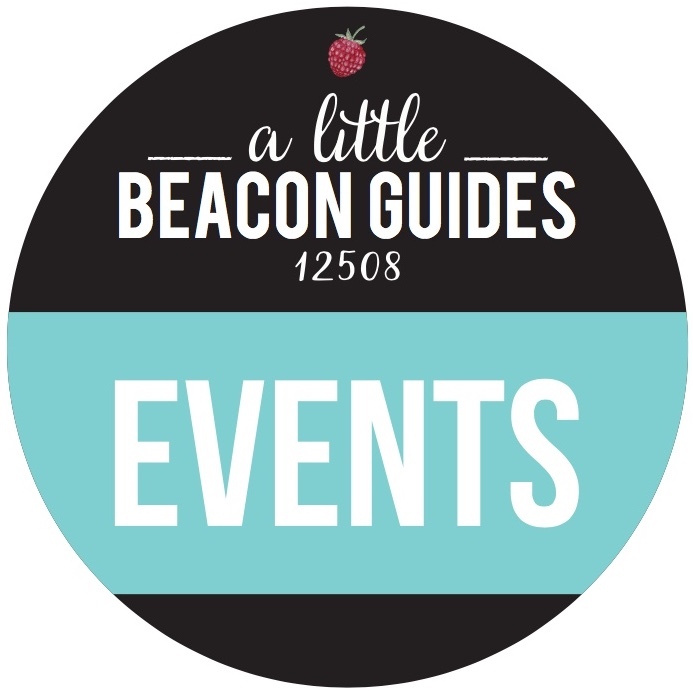 So look ahead using A Little Beacon Blog's Event Guide! But what about all of those events and meetings that happen on a regular basis, the same whatever day of the month? The Third Thursday? Or the Last Monday, or is it the First Monday? Who knows!? 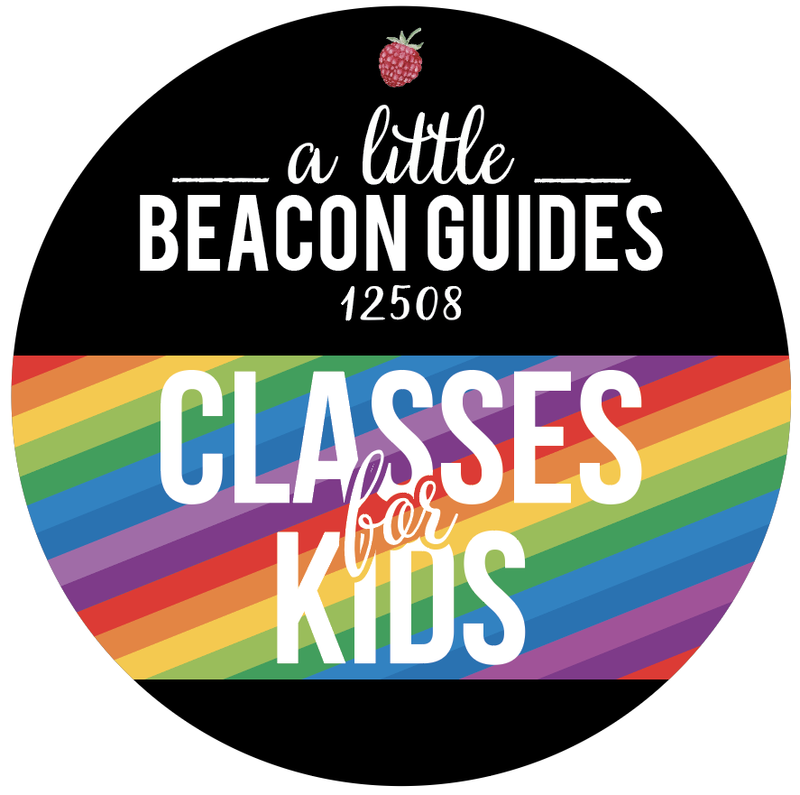 A Little Beacon Blog knows, because we started a Guide for that. It's called the Repeating Event Guide, or the Every X Day Guide. We can't decide. Got an idea for a name? Let us know in the Comments below! Sponsor the Event Guide and reach our readers! 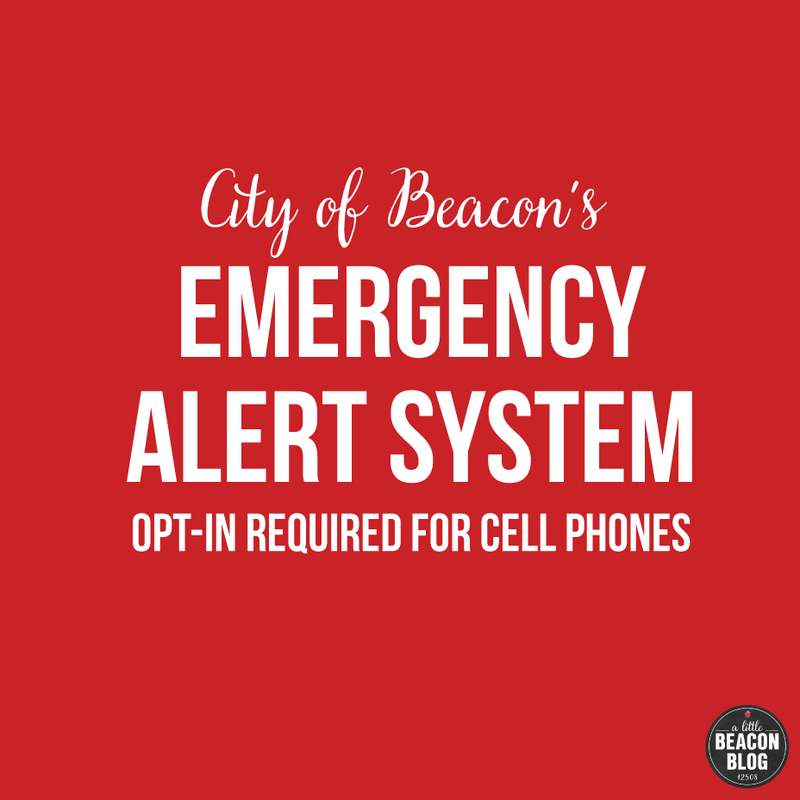 It is one of our most popular and appreciated by the Community. 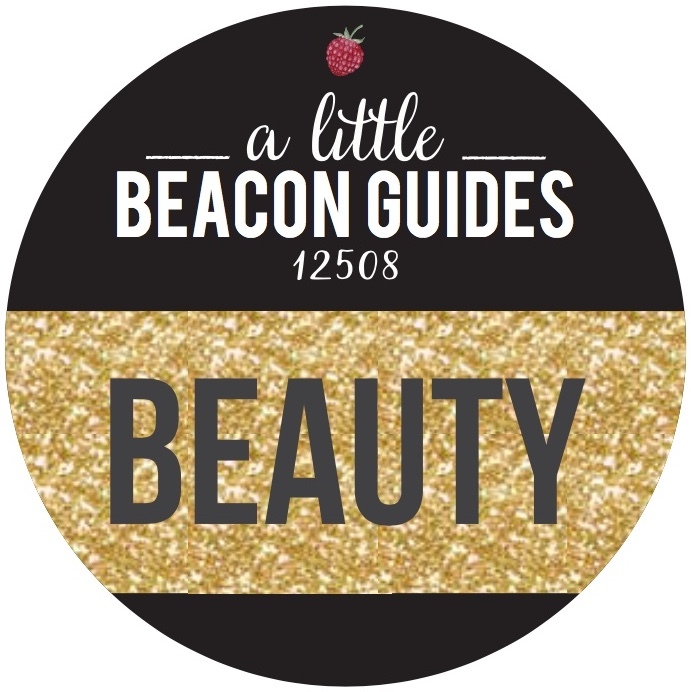 Past sponsors of Guides have included the Beacon Flea Market. Thank you for your support! 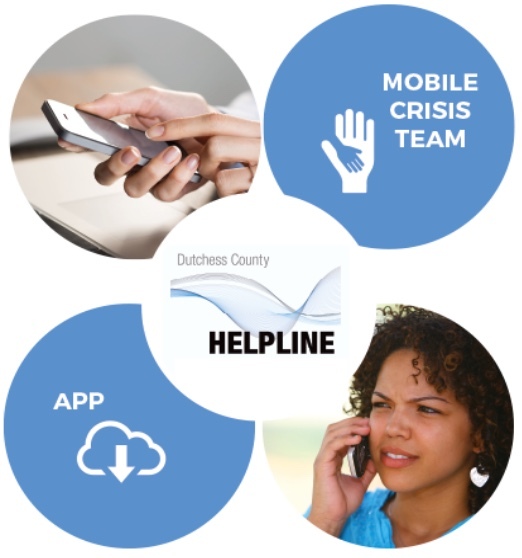 Find details here on our Media Kit page. 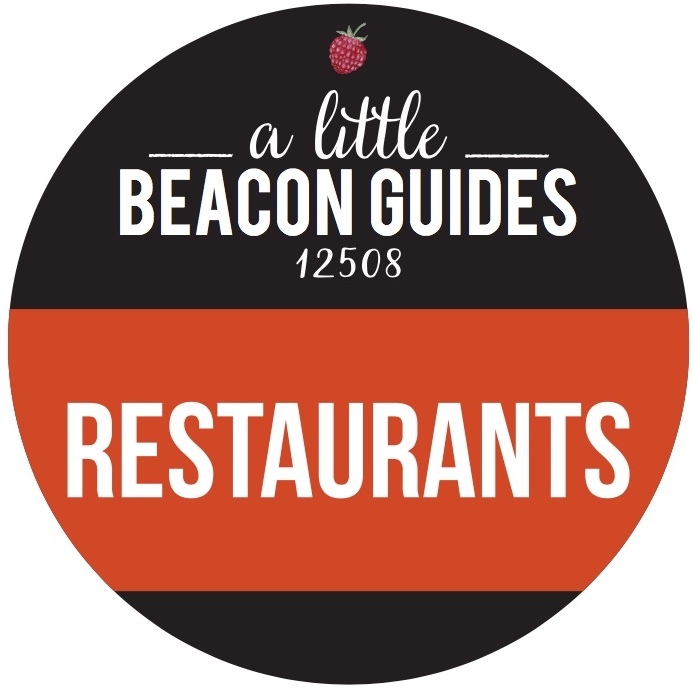 Opened by Laura Gould, a former Beaconite who moved to Nyack for a while, and is back in Beacon. Laura is also a former board member of BeaconArts. Sanctuary is "a Conscious Living Shop," according to Laura. 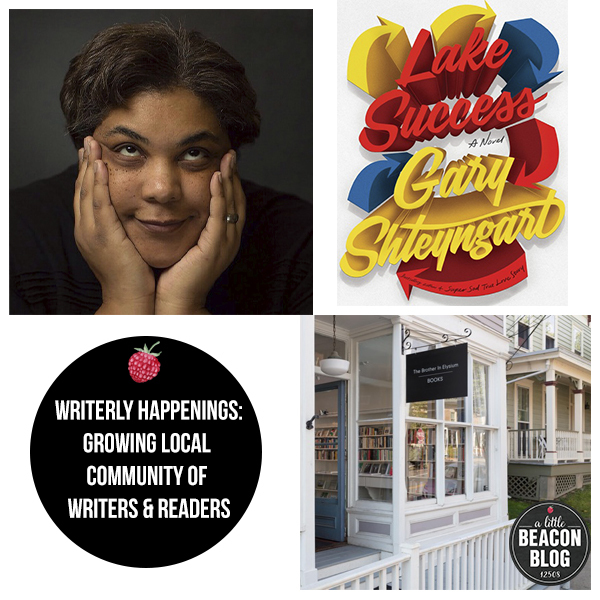 In the space on the corner that was the longtime home of Beacon Barkery, Laura focuses on hand-made, fair-trade and ethically made goods. Inside, you'll find art, home furnishings, clothing, jewelry, books, wellness and self-care items, ritual and sacred objects, and a beautiful selection of curated gifts. 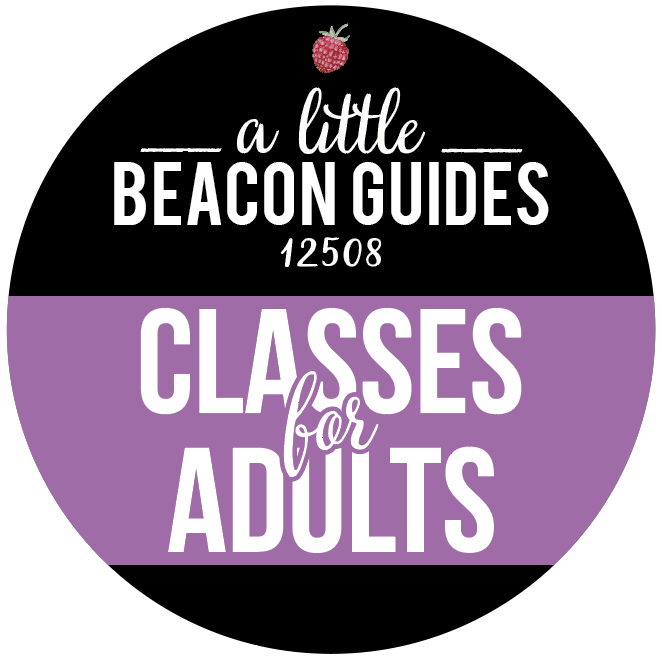 Expect to see in-person gatherings in the shop in the evenings to learn how to use essential oils and other wellness techniques. "Life is art. Art is life. Art isn’t just what you put on your walls. It’s what you hold in your hands in the morning sipping coffee, it’s the leather bag you carry on your shoulder everyday, the pin you wear on your jacket expressing your thoughts, the necklace you put on as you walk out the door to meet your girlfriends. You should be surrounded by unique, beautiful wares, pieces that make you smile, laugh, feel strong, empowered, or make you dream. Howling at the Edge of Chaos carries unique finds for those that want to HOWL their TRUTH. 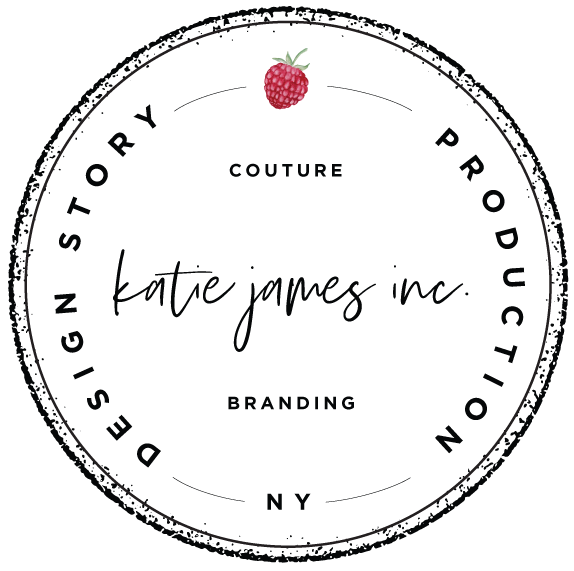 Items might include but are not limited to: Jewelry, Pottery, Handbags, Textiles, Paintings, Photographs, Cards, Pins, Patches. Stop by if you’re curious." Colorant has moved across the street! Head next door to Mountain Tops to check out their new digs, and for natural-fiber dyeing workshops with NY Textile Lab. From 3 to 7 on Second Saturday, bring your own cotton, wool or silk pieces for indigo-dyeing workshops (sign up here). Once you're finished repurposing, celebrate your new skills with cocktails featuring Beacon's own Drink More Good products. A Classic Couture Fashion Boutique has left the west end Beacon location. This space is now For Rent. But fear not, you will probably be able to access owner Leah's collection in other ways if you were already in touch with her. Visit A Little Beacon Blog's complete Shopping Guide for all of the stores on Main Street in Beacon.